RatesXpert -a brand new platform replacing our PRP application, received positive feedback from its first users. All major financial institutions including Akbank, ING Bank, Odeabank, T. Garanti Bank, Türkiye İş Bank, Yapi Kredi Bank are trusting on PRP Fund Analytics Platform for years. RatesXpert provides a much more flexible infrastructure with enhanced functionality and intuitive user interface. 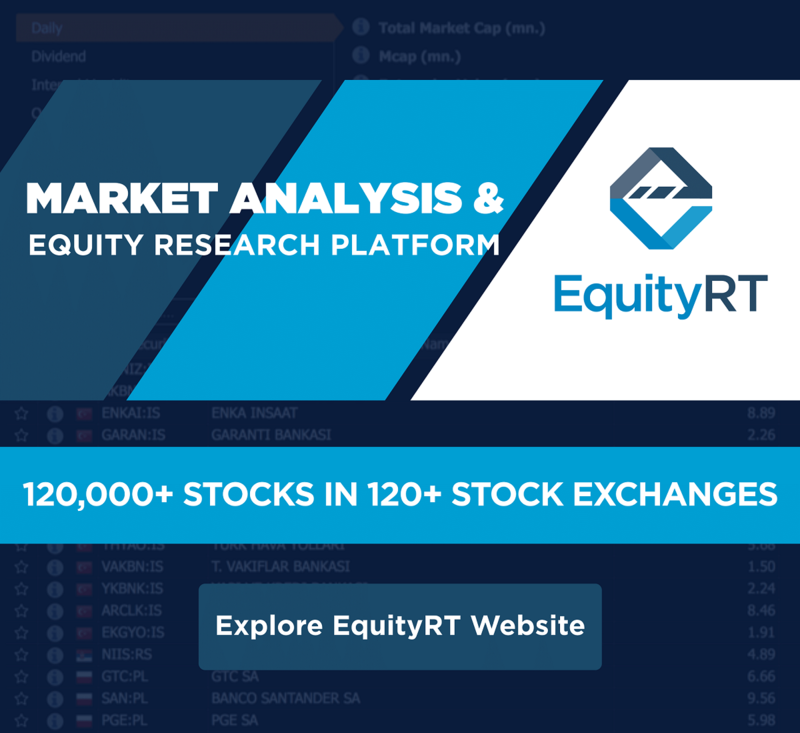 To learn more about the RatesXpert platform please go to the product page.